Redeye Calls Out J.Storm for Withdrawal from ESL Mumbai. So basically 5 teams withdrew just a week before the ESL ONE Mumbai. While NIP, Alliance and Gambit have obvious reasons to withdraw, which is DPC events are everyone’s main priority. You take it no matter the circumstances because there’s a chance to play in the upcoming Major and potentially get invited to TI9. Not to mention that these teams are of decent caliber to win the minor, so it’s not a big issue. However, the other 2 teams, Chaos Esports and J.Storm, needs to do some further explanation on why they withdrew since they aren’t playing the minor (but the major instead). 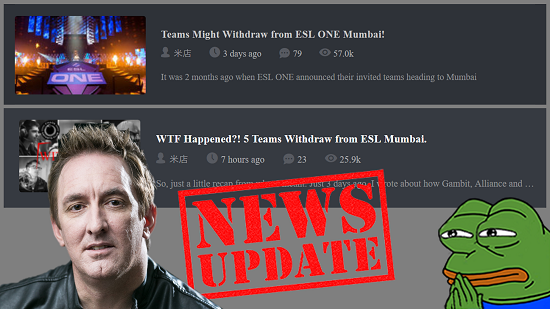 So Redeye who’s the official host of ESL ONE Mumbai decided to clarify or call out several teams for the recent withdrawals. 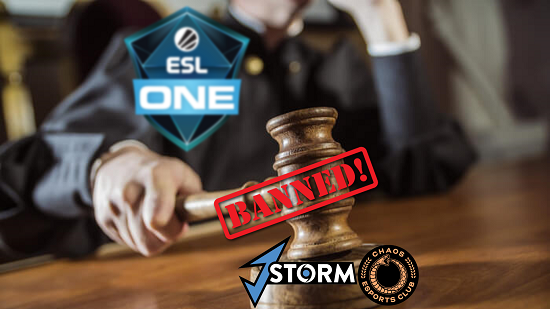 But first, there’s been rumors flying around and one of it is that, Chaos Esports, was not invited to play in ESL ONE Birmingham which is happening late May. So by withdrawing from this ESL ONE Mumbai, they feel like they screwed ESL ONE over, ruining such a huge tournament. 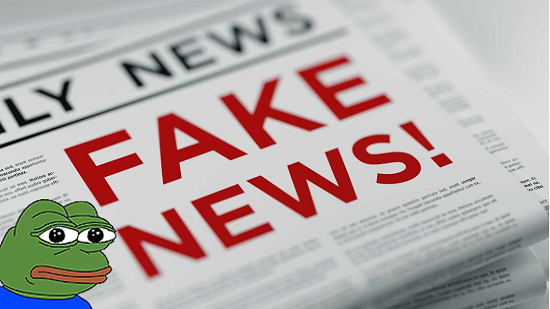 However, this is the furthest from the truth according to Redeye as he knows the people over at Chaos Esports are really nice individuals, so that rumor is fake, stop spreading it. So Chaos Esports did tweeted about why they withdrew. It was because they feel like they needed time to practice among their players instead of travelling, and if you have ever flew overseas before, even a 6-hours flight will be painstakingly uncomfortable, now imagine a 18-hours flight from Brazil to Mumbai, they are literally flying from one opposite of the globe to another. However, it’s still not justifiable since they should have declined the invite earlier (maybe they did but ESL only announced it 2 days ago) if they knew they intended to practice instead of attending a tourney. While Chaos’ reasons are still somewhat bearable, here’s J.Storm who Redeye called out on for apparently “double-booking” 2 tournaments for themselves. One at the opposite of the world and the other one at Mumbai. So, they needed to let go of one event that they accepted to go and that’s ESL ONE Mumbai. Kind of weird for a professional eSports team to make such mistake in 2019 but hey, they done it! That’s what Redeye understood from the situation here but J.Storm themselves did not confirm this. So, maybe they might announce something about this? Chapter 5: A Change is Needed. Now, I won’t get into how Valve should have a new DPC season format for ‘19/’20 after TI9 because how the DPC works now literally forces teams that participate in any minor or major to only prioritize no matter what. Not only did this reduced the availability of non-DPC tournaments to be held by organizers (due to the tight schedule) but it also deters potential sponsors from sponsoring in eSports. For instance, Mercedes has only recently sponsoring sedans for transport of teams and also giving one away since last year in ESL ONE tournaments. But when ESL ONE Mumbai gets reduced to a bunch of eight tier-2 teams playing for a 300k prize pool, it’s never a good image. 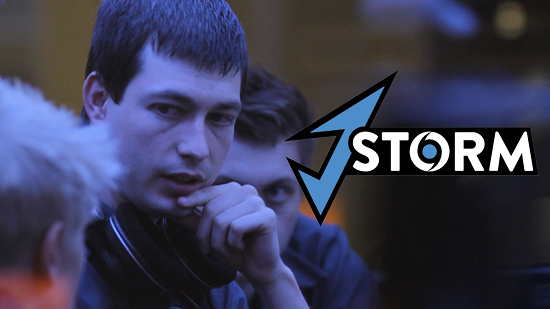 However, I feel that punishment should be given on teams that withdraw last minute like J.Storm and Chaos Esports despite having no decent reason for it. These withdrawals have occurred from time to time in various events and teams really need to have respect for tournament organizers who dedicated so much just to bring them here. 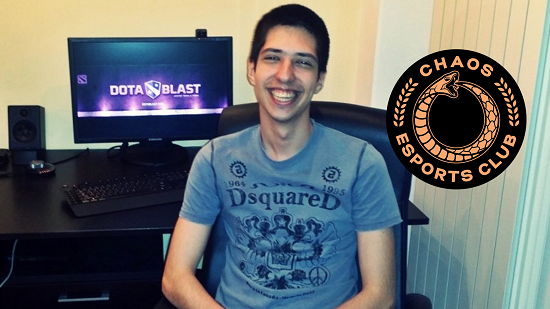 Lastly, a shout-out to the Indian fans out there and have a good day at ESL ONE Mumbai if you’re be there. Stay tuned!